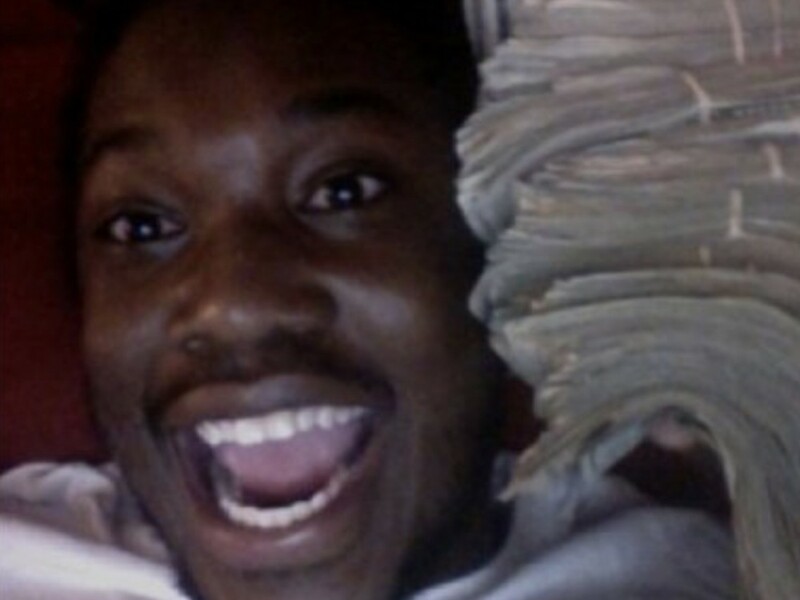 Maybach Music Group’s Meek Mill isn’t making followers wait till subsequent 12 months to listen to his new album. The Dreamchasers boss has introduced a long-awaited follow-up to 2017’s Wins & Losses is dropping this fall. In a brand new interview, Meek Milly revealed his untitled LP’s launch date plans. A couple of nights in the past, Sizzling 97 radio veteran Funk Flex revealed Meek performed him practically 10 unreleased bangers. Just lately, Meek revealed his long-awaited follow-up to final 12 months’s Wins & Losses album would drop and not using a launch date announcement. This month, Meek shared studio pics himself hanging out alongside rap stars Future and Kodak Black.